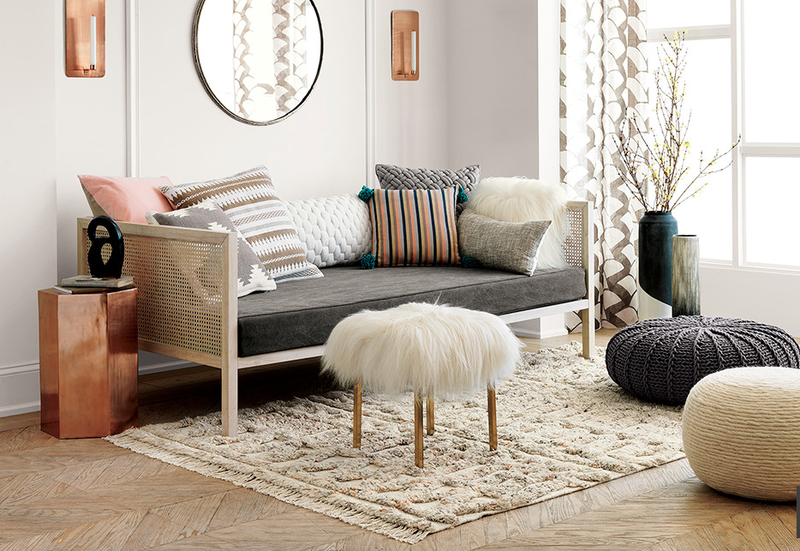 Owner of A Charmed Life at Home, Jessica Rosner, has taken her eye for design and founded a 3,000 square foot furniture showroom filled with the latest design trends. 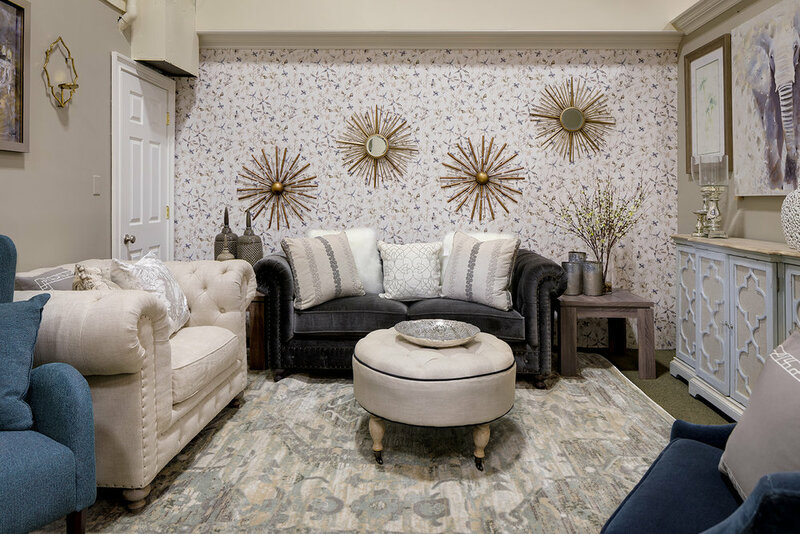 A Charmed Life at Home has been impressing Long Island natives for a total of seven years with their design services, passionate interior designers, inviting atmosphere, and utmost professionalism. 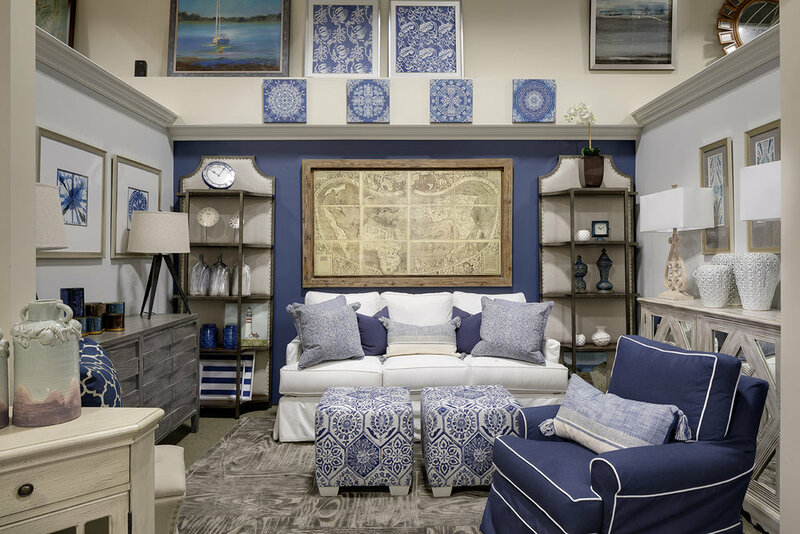 A Charmed Life at Home is a showroom filled with cutting-edge designs: specializing in furniture, lighting, wall decor, home accessories, custom window treatments, as well as kitchen cabinets and bathroom vanities. Jessica’s hard work and perseverance does not stop at retail; the success from A Charmed Life at Home has built and designed entire homes. A Charmed Life at Home in Seaford, New York has transformed the process of furniture shopping into a personalized design experience. 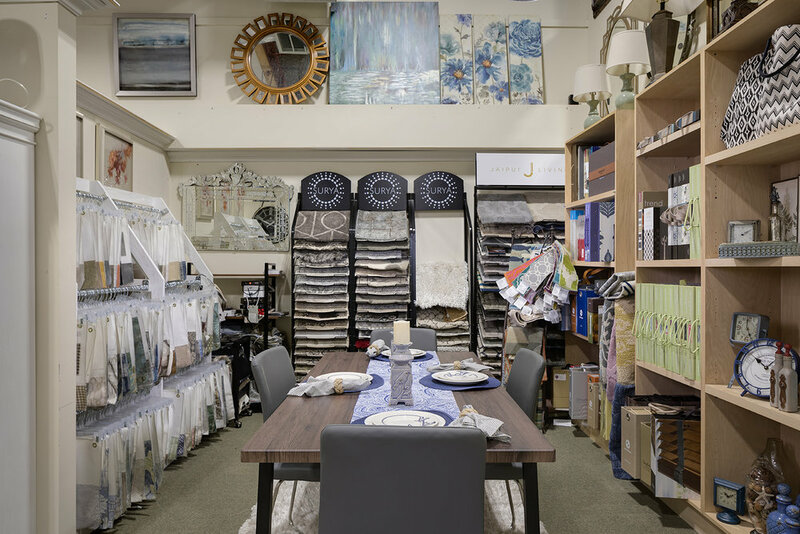 Our showroom features pieces for all areas of the home- furniture, lighting, home decor, wall decor, bathroom vanities, kitchen cabinetry, window treatments and more. A customer can come in and shop off the floor, or work with one of our interior designs for custom services such as interior draperies, Hunter Douglas Window Treatments, full room design, full house design, room layouts, 3D renderings and more.. After opening in December of 2012, A Charmed Life at Home been focused on outstanding customer service, following the latest trends, constantly stocking new merchandise on the floor, creating an enjoyable shopping experience, and designing to meet their clients needs. 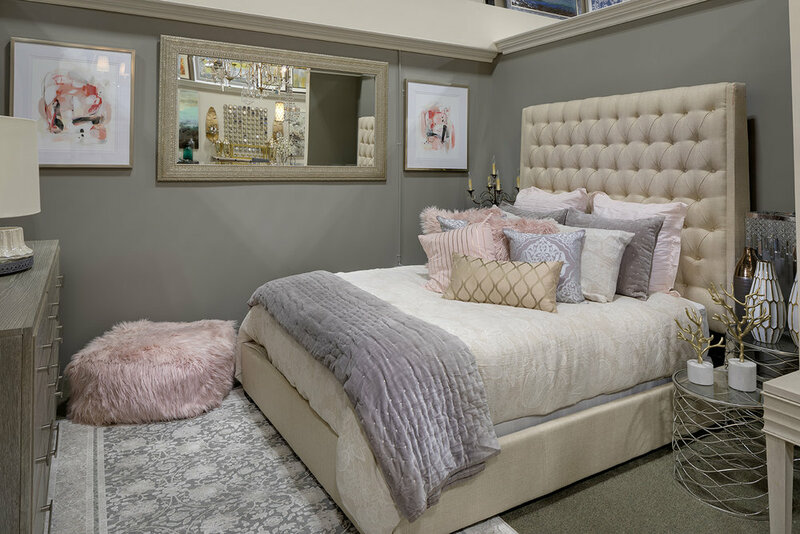 Furniture, Upholstery, Lighting, Wall Decor, Home Accessories, Rugs, Kitchen Cabinetry, Bathroom Vanities, Custom Window Treatments, Hunter Douglas Window Fashions, Kitchen & Bathroom Fixtures & Countertops. A Charmed Life at Home has an extensive library of fabric books and cataloges, and has been known to scout and find whatever it is their client is looking for; even if it is not shown or offered in the showroom. We are determined to provide superior furniture at a reasonable price point; and we match, or even beat, quotes given from our competitors. Our services do not stop once the furniture is sold however, and the relationships we build with our customers lasts over the years. Satisfying your home design and furniture needs is our number one priority; and we provide fair prices, top notch service, product guarantees, and comprehensive return policies. 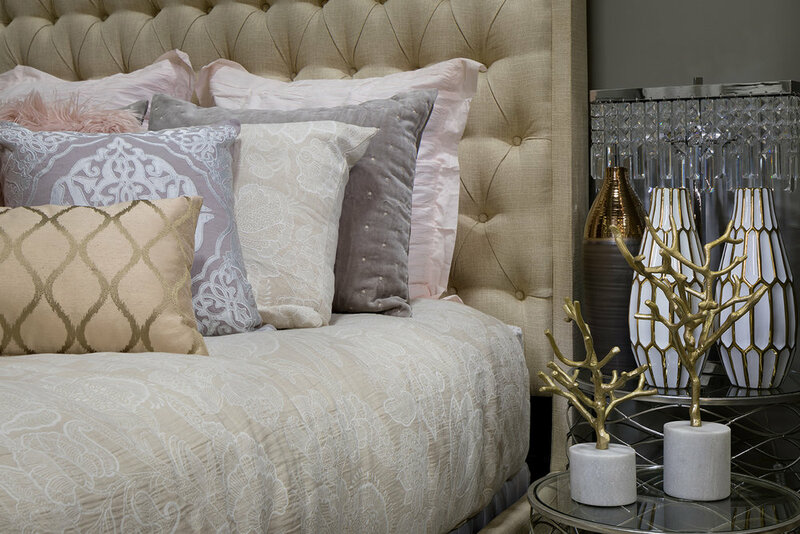 A Charmed Life at Home believes you will love your pieces of furniture as much as we do, so unlike some of our competitors, you have a full seven days to return any non-custom furniture item..